On of his recent postings was in Rhythm & Hues Malaysia, the Oscar-winning Visual Effects studio, as a Senior Manager. His role was to grow R&H locally and regionally to accelerate the local and regional VFX industry to world-class standards. This has led to many roles within creative media industry from associations like POSTAM and CCIG to being an advisor to academia within colleges and universities. Just before rejoining MDeC, he had worked with Sony Computer Entertainment to create opportunities for SCE in the region. 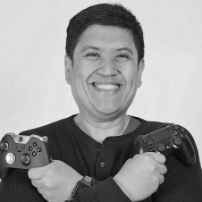 An avid gamer and lover of animation and films – he now lives his passion in supporting the development of the creative digital content industry. #MYGameOn #AnimationMY. Yerim Lee is a junior adventurer thriving and challenging to become a 'new wizard' of the game industry, just like what her company 'Neowiz' means. Born in Korea but raised in Russia, Yerim is the best living practice of successful glocalization herself. 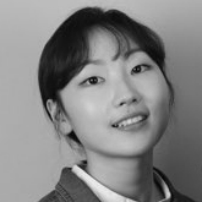 Currently she is working as a project manager at Global Business Department in Neowiz Able Studio, supporting overseas expansion - everything from discovering new titles to mapping out strategies - with her youthful passion and communication skills. Pasi Jokinen is a passionate product creator with more than 20 years of experience in creating new physical devices and digital services. At Round Zero Pasi helps the team build tools to make indie developers' lives easier. Understanding the needs of the end user and measuring high quality metrics about the things that matter is his forte. 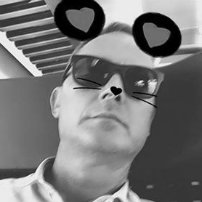 Pasi spends his free time helping other product creators - helping startups and game developer communities in Europe and China. 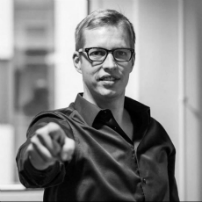 Pasi is a founder & adviser at Round Zero and is also a a member of the board of directors at Fingersoft. 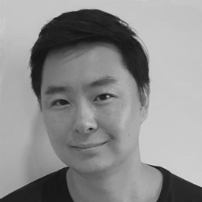 Sean Kim is highly experience in the game business including marketing, contents producing and monetization with more than twelve years of working in NCSOFT. He started his career as a project manager of casual games such as a shooting, a midcore-rpg and a rhythm action game. After three years of overseas business as well, he is now in charge of investment team leader regarding mobile, console and other platform based game. David is Founder and General Partner of LVP. He has over 30 years experience in the gaming sector. Rick has vast experiences in growing new businesses set out for global expansion. He has over 14+ years of managerial experience in the field of corporate strategy, business development and operations covering a range of business areas in gaming publishing and monetization in addition to other online businesses from leading corporations such as Electronic Arts, Naver, Hangame and Samsung Electronics. Rick has an MBA from the Fuqua School of Business at Duke University. He brings to GTR a solid foundation and understanding of the industry and is committed to help grow the GTR ecosystem. Danny is Founder and CEO at GTR. He has 10+ years experience in business strategy development from small/medium to industry-leading companies such as Samsung and NHN. Most recently, he has built his professional career as a venture capitalist participating in a 15 Million dollar game fund investing into early stage game startups at NHN Investment. He is also co-founder of Tab the Momentum, an internet/mobile startup accelerator in Korea which invested into over 20 startups and helped them grow substantially. Now at GTR, Danny and his team are acting as angel investors, and consultants for startups - mixing up business and investment knowledge, providing skills and networks and establishing a robust ecosystem of gaming experts and business professionals from the gaming sector to help game studios and individual game developers to get to the next level. Danny truly believes that the GTR ecosystem can help game developers make creative and commercial games and to pursue sustainable futures. 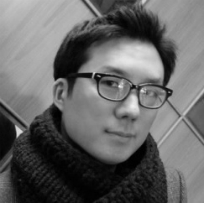 Mark Lee has 11 years’ experience in business strategy development as a serial entrepreneur, private investor, author and columnist of The Herald and Kyunghyang News. 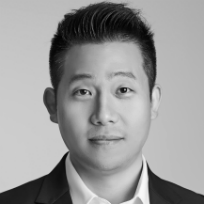 After starting his career at Korea Telecom in business strategy and content investment, he has led many successful marketing campaigns and generation strategies for Gamevil, Longtu Korea, and various companies. As a co-founder of 3 start-up companies in Korea, he has been an executive charged with helping formulate, facilitate and communicate an organization's plans for the future including 2 successful M&A deals. 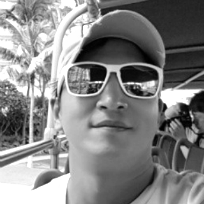 Currently, he is a CSO at SuperTree. COPYRIGHT 2018 © ALL RIGHTS RESERVED – GLOBAL TOP ROUND, INC.